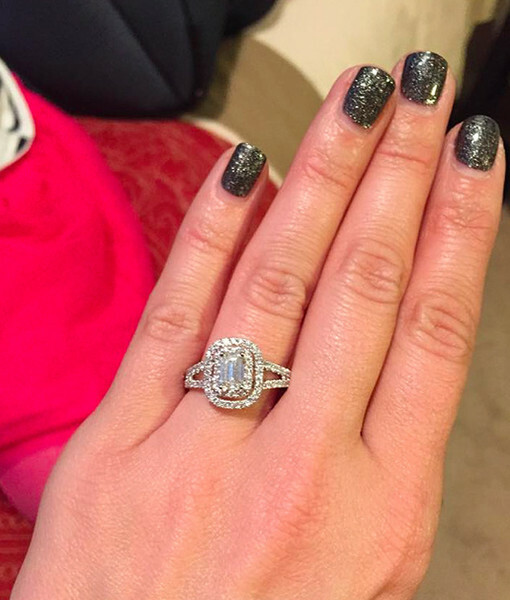 Jodie Sweetin Gets Engaged — See Her Ring! “Full House” star Jodie Sweetin just got engaged to her boyfriend Justin Hodak, according to People! To my one and only @jodiesweetin. I love you more than anything. Happy Birthday. May we grow together for many more to come. The engagement news broke just two days after Jodie celebrated her 34th birthday. 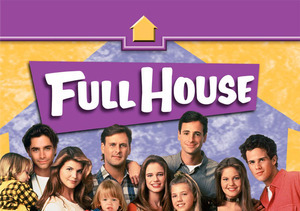 Aside from her wedding to look forward to, she is also prepping for the Netflix premiere of her new show “Fuller House,” which will reunite her with the original “Full House” cast. The show will start streaming in February. This will be Jodie’s fourth marriage — she was previously married to Shaun Holguin, Cody Herpin, and Monty Coyle.